Pahari Ka Qaidi Novel By Nimra Ahmed Read online or download in PDF format for offline reading, Pahari Ka Qaidi Novel is authored by Nimra Ahmed she is a famous female Urdu novelist, Urdu short and long stories writer and screenwriter from Pakistan. 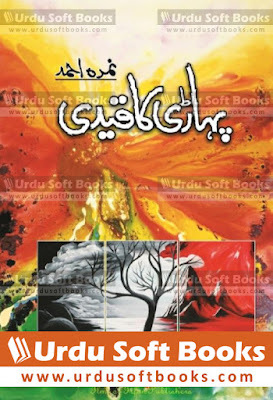 You can read online or download Pahari Ka Qaidi Novel by Nimra Ahmed and other Urdu PDF books from each page of this website using below download link. Your feedback and comments will help us to improve our Urdu PDF books collection.